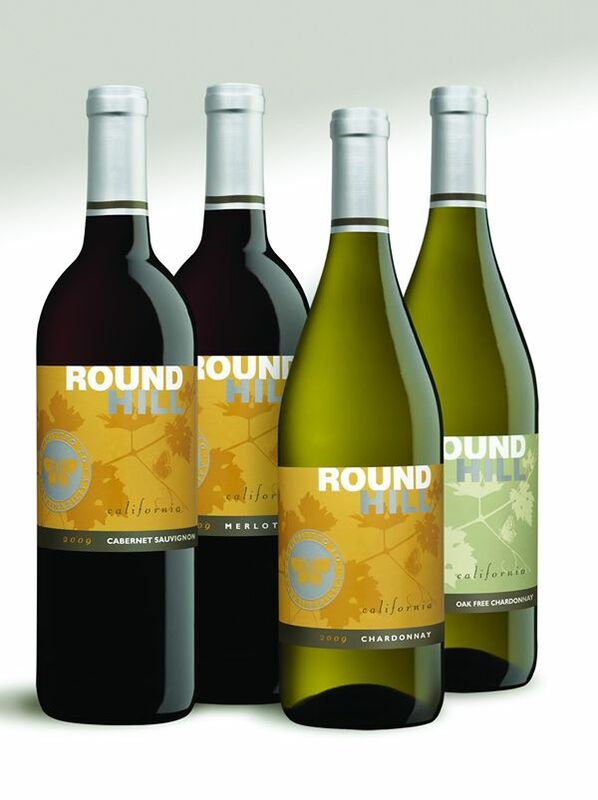 Round Hill offers California’s most popular varietals sourced from premium Monterey Coast and Central Valley vineyards. 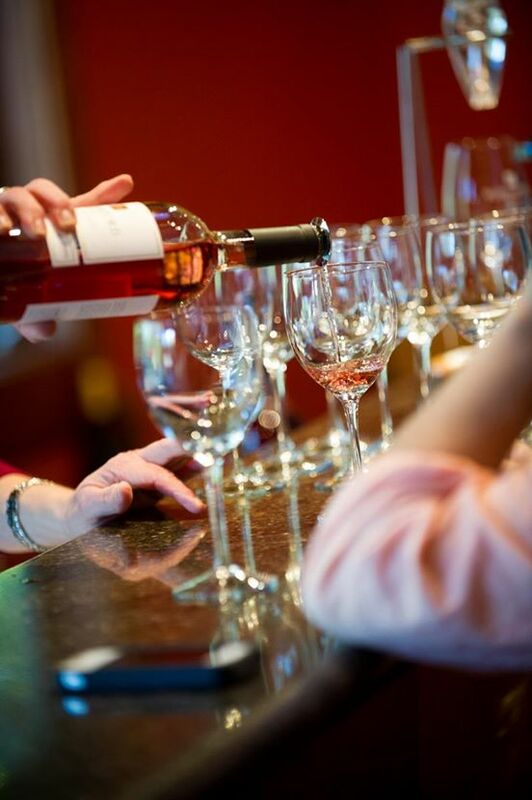 Fruit forward flavor and consistent quality are the hallmarks of these wines. They are crafted to be approachable in style and price for the casual enthusiast yet meet the demanding standards of the most experienced palate. 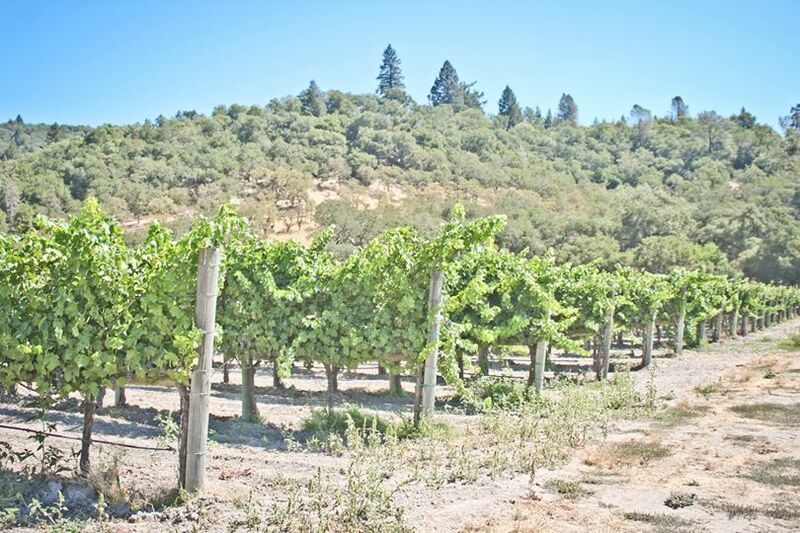 As with all the family wines, Round Hill is sustainably grown using the most eco-friendly viticultural practices.